DESPITE being known for its gold mining industry, the Department of Trade and Industry (DTI)-Compostela Valley said they are not worried about possible mining closures in the future. DTI-Compostela Valley division chief Kim Evangelio said that they have been venturing other more sustainable industries such as the agriculture and tourism. He added that with this, the province will not have to depend on the mining industry alone. “We are promoting other industries right now, not only in mining. Davao de Oro (Compostela Valley) is not only in mining but you can strike gold with other businesses,” Evangelio said. “You can boom in business from other produce such as cacao, mainly agricultural products,” he added. Evangelio further said portions of agricultural land in the province are now allocated for cacao, coffee and banana plantation. 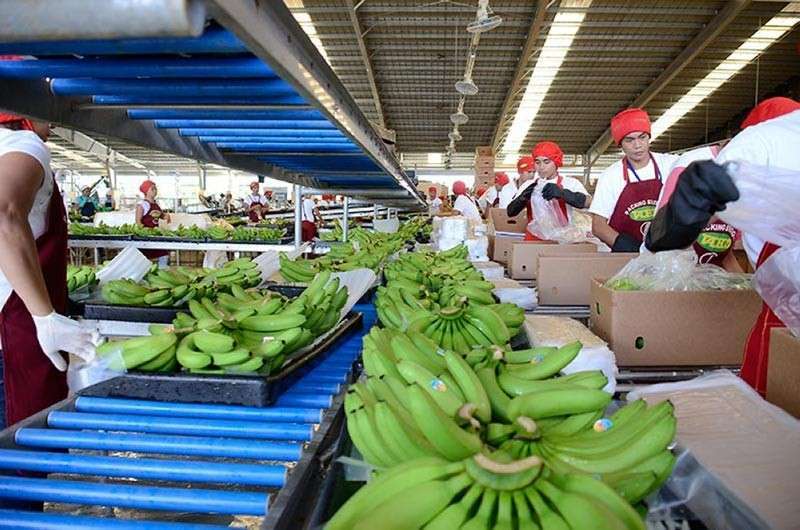 DTI-Compostela Valley aims to be among the top producers of banana, specifically the Cavendish bananas. “Right after Typhoon Pablo, among the crops focused are the cacao, coffee and banana. And sa banana, we are the number one producer of Cavendish bananas,” he said. During the Habi at Kape last Wednesday, February 20, 2019, DTI-Compostela Valley announced that they have allocated around a thousand hectares of land available for cacao plantation to boost the cacao industry in the province. On March 4, an investment forum called Davao de Oro Biz Icon 2019 will include discussions on the agricultural and other sustainable industries for the development of the province into an investment and business destination.